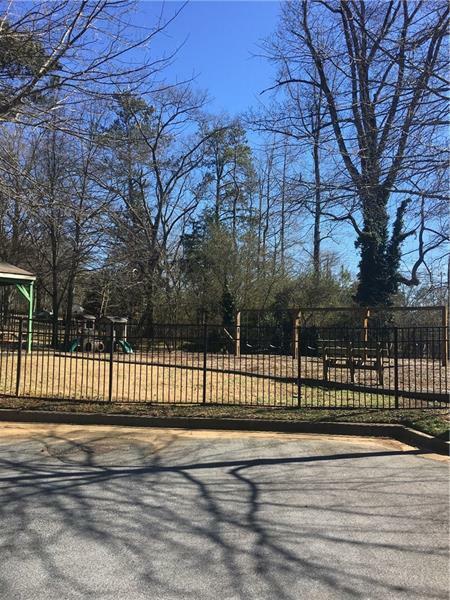 Graded Building Lot in established upscale professional business park. 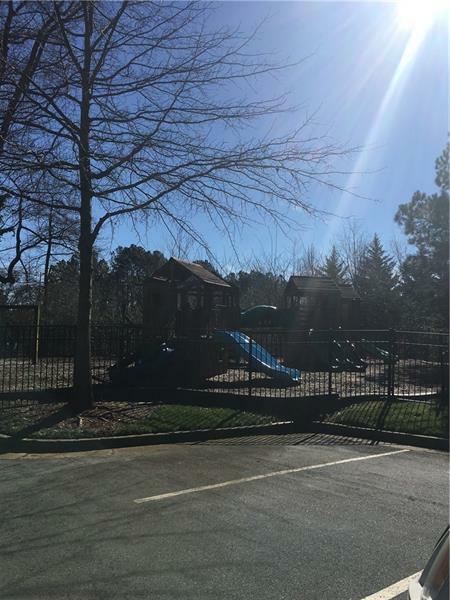 All infrastructure including parking, utilities and amenities. Ready to build. All buildings are four sides brick ground level buildings. 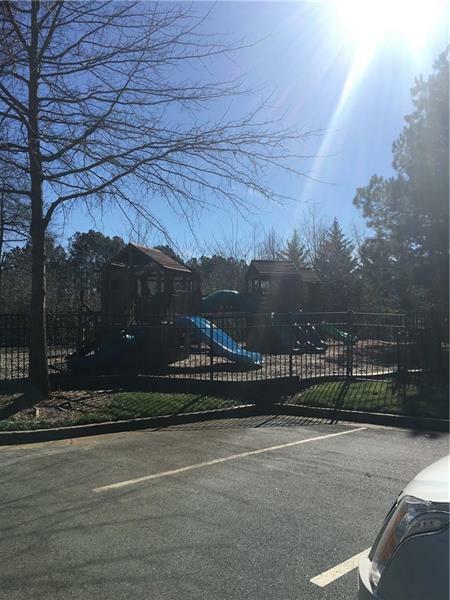 Park is unique and has a professional tennis center with clay courts, helicopter landing pad, Digital billboard facing Buford Hwy, fedex and ups drop boxes and an abundance of parking. 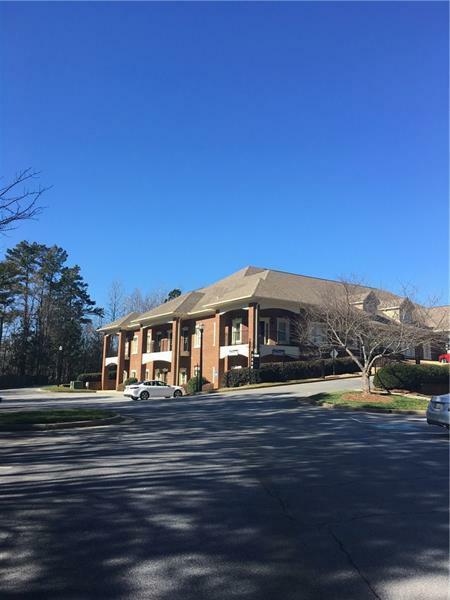 Great location between Ga-400 and I-85. Can build to suit.